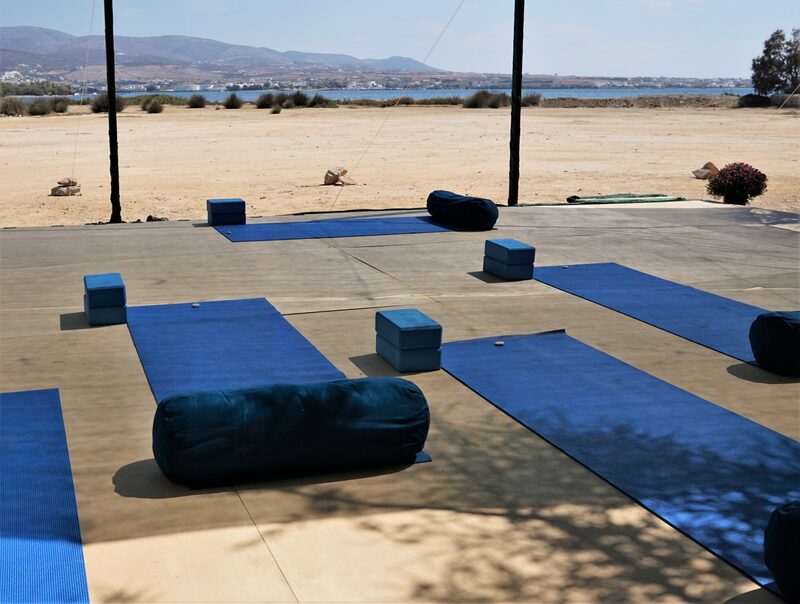 Join Yoga teacher Dina Cohen for a week of Yoga and Meditation amidst the tranquillity of this off-the-beaten-track island paradise! There will be a daily Vinyasa Flow practice which will be presented in a step-by-step format, suitable for all levels. 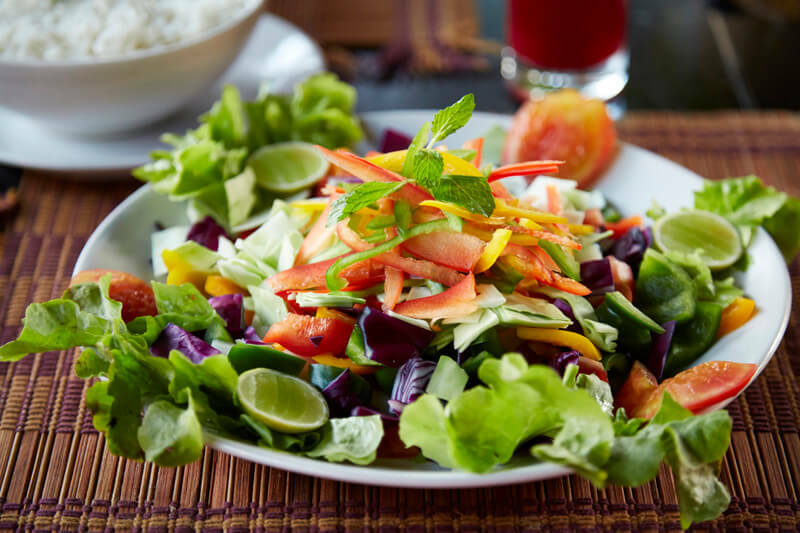 Additionally, we will learn techniques and practices from Mindfulness, Qi Gong and Yoga Nidra that will support us in maintaining balance and a sense of ease and well-being, whatever life throws our way. There will be plenty of free time too to soak up the sunshine, explore the island and make new friends or to take some quiet time out for yourselves. 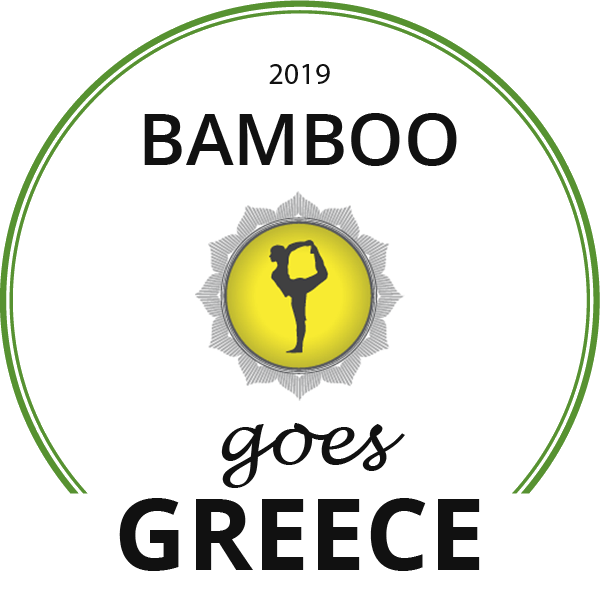 As with all our Bamboo yoga holidays, it’s a chance to develop your practice whilst being in a safe, supported space with like-minded people. This week will leave you feeling relaxed and rejuvenated! 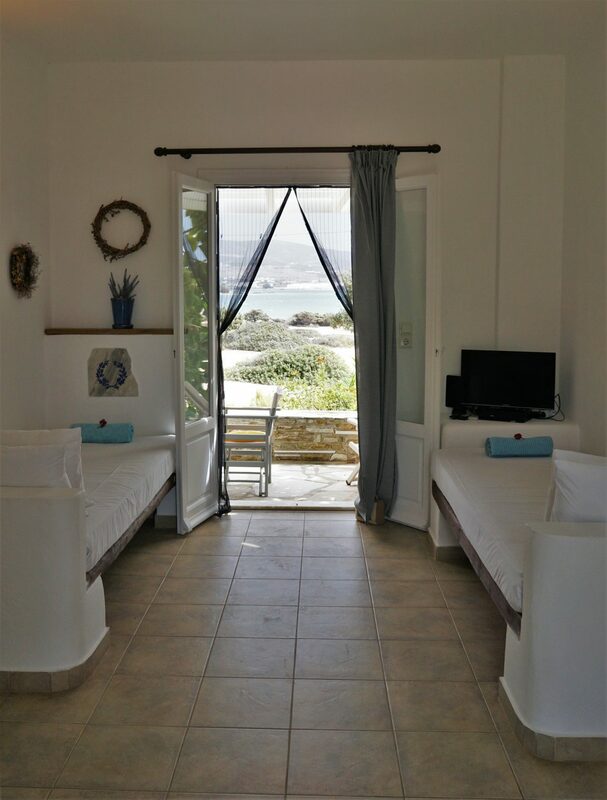 Glaros studios apartments, Kalargyrou, Antiparos, Greece, http://www.glarosantiparos.gr/en. 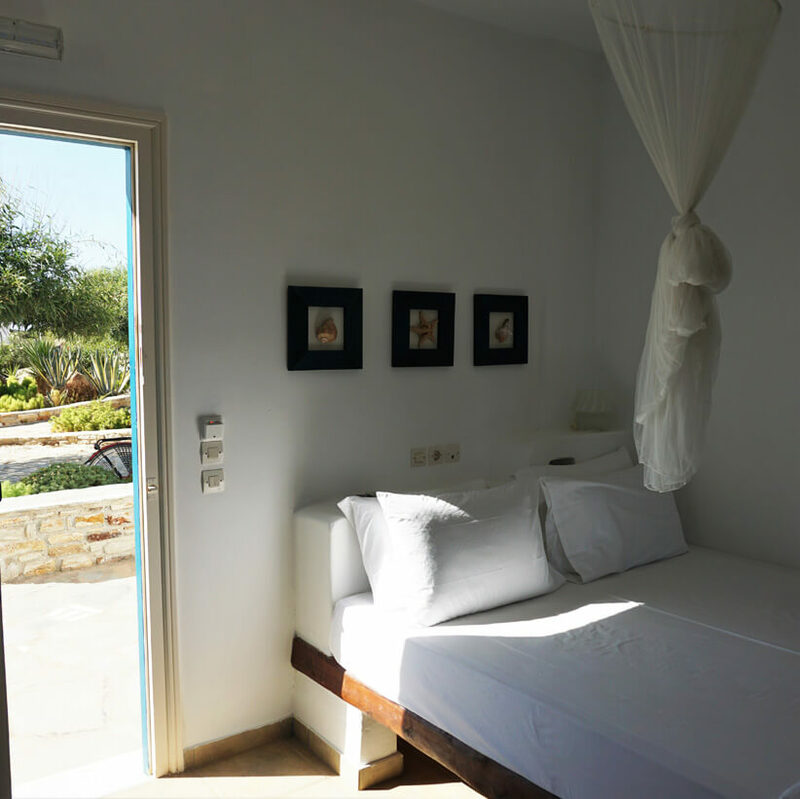 Stunning Greek apartments with comfortable beds, ensuite bathrooms and doors that open out onto the beautiful terrace. And the beach is a just a short stroll away! 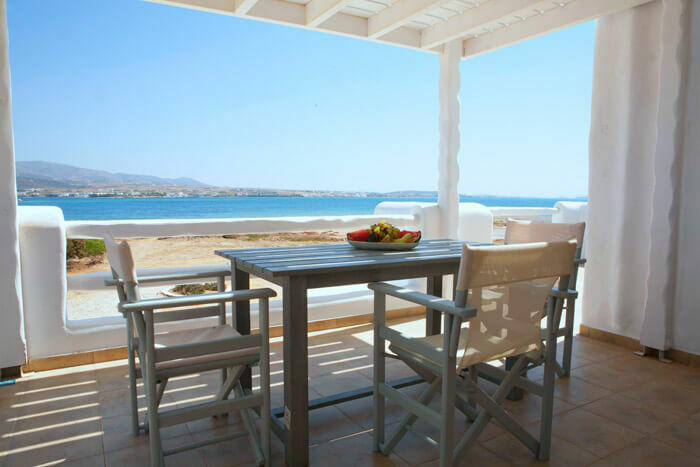 Glaros studios apartments are located on the northeast side of Antiparos and are no more than 100 metres from the sea and a secluded stretch of sandy beach. 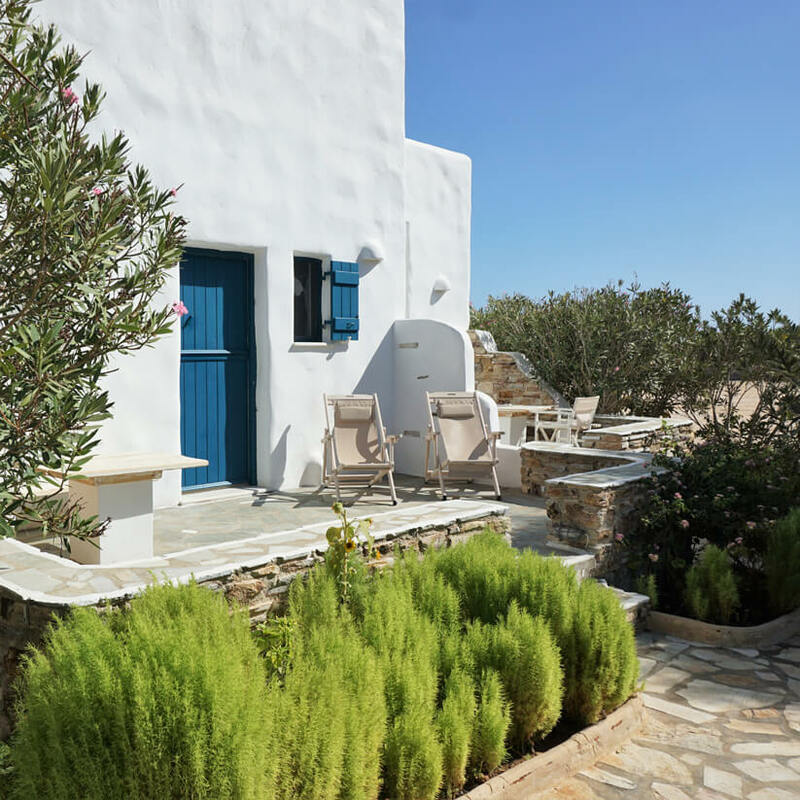 The main village of Antiparos, with its narrow, cobbled stone alleyways and streets, white-washed houses decorated with thriving pink and purple bougainvilleas and shadowy eucalyptus trees, is also within a 10-minute walking distance. We’ve chosen May which is outside the main tourist season, when flights to Greece are cheaper. Holistic treatments will also be offered onsite throughout the week (additional charges will apply). 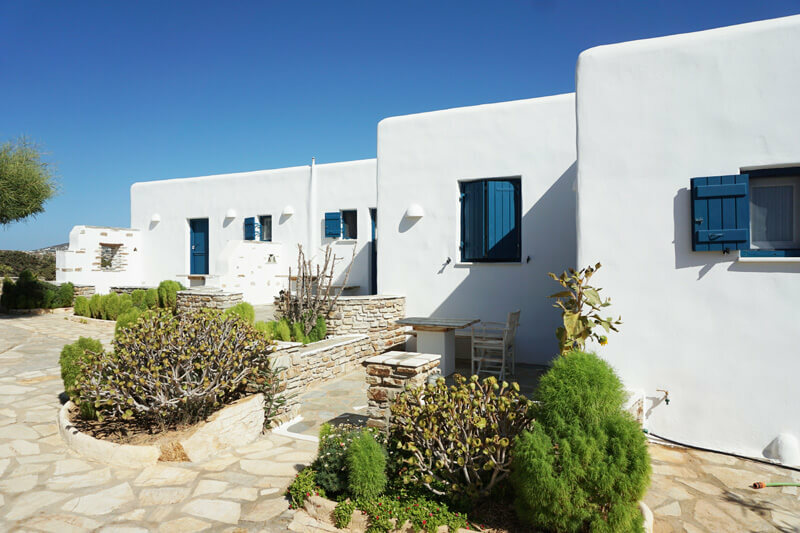 Flight tickets/ferry fees – NB May is not high season in Greece, so flights are cheap! Please make sure that you book your flights well in advance. 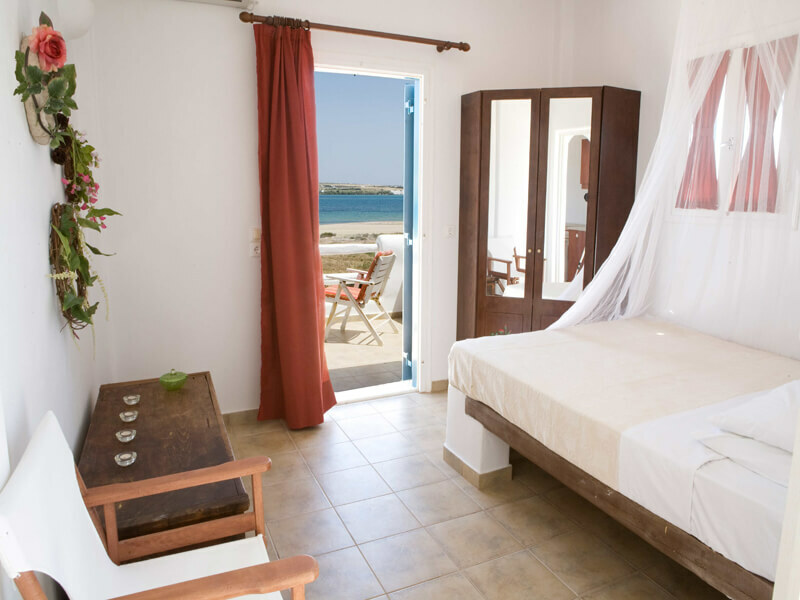 Prices depend on your choice and availability of accommodation and are priced per person in Euros. 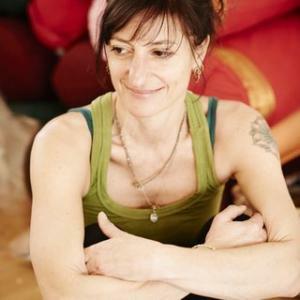 Dina has been practicing yoga for over 20 years, teaching since 2000 all over London including Triyoga and the Life Centre, and now from her own home studio Goldendoor in North London. Her teaching is inspired by the fluid, breath-sychronised dance of Vinyasa Flow, the precision and integrity of Iyengar, and the softness and nourishment of Yin and Restorative Yoga. She teaches with a no-nonsense clarity and simplicity that is grounded, inclusive, refreshing and light-hearted, keeping it real. 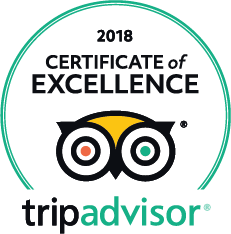 No incense or chanting, but the retreat setting offers the opportunity for plenty of thoroughly researched and expertly delivered extras including Mindfulness Meditation and Yoga Nidra. She has completed over 1000 hours of accredited trainings with many of the top internationally renowned teachers including Sarah Powers, Godfrey Devereux, Judith Lasater, Shiva Rae and Donna Farhi, and her teaching reflects this diversity. She is a mentor for both Yoga and Mindfulness teachers-to-be, as well as running her own training days also works for the charity Ourmala, teaching yoga to refugees and asylum seekers.